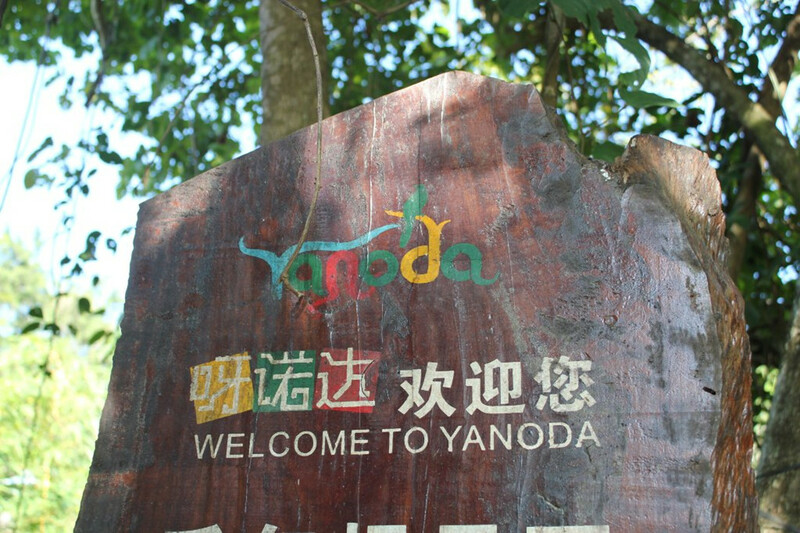 Yanoda is new word created by the owner of Hainan Yanoda Rainforest Cultural Tourism Zone from Hainan local dialect, meaning 1, 2, 3. 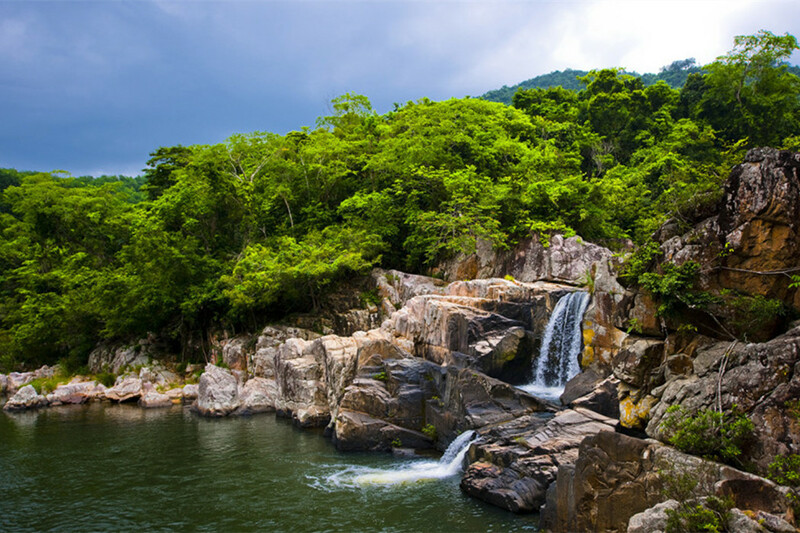 The Yanoda Tropical Rainforest Park is a National 5A Tourism Attraction based on a wild natural tropical rainforest with total area of 45 square kilometers encircled by an ecological protection area of 123 square kilometers. 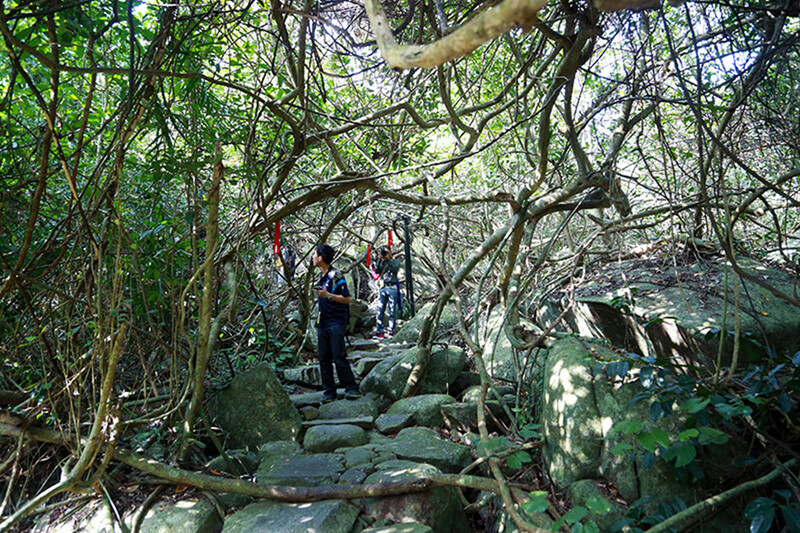 5A is the highest rating of China’s tourist destinations, an evaluation made by the National Tourism Administration based on services, popularity and the quality of cultural or natural heritage. 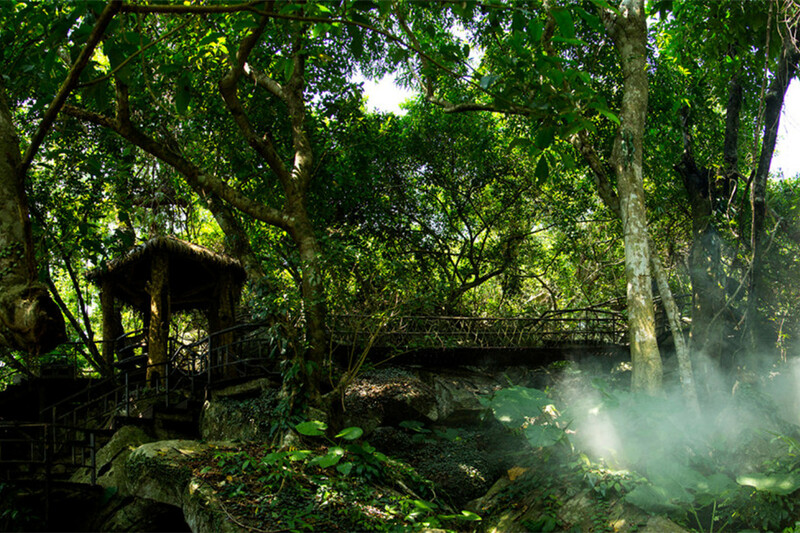 The Yanoda Tropical Rainforest Park consists of two scenic areas, the Rainforest Valley and the Dream World Valley. 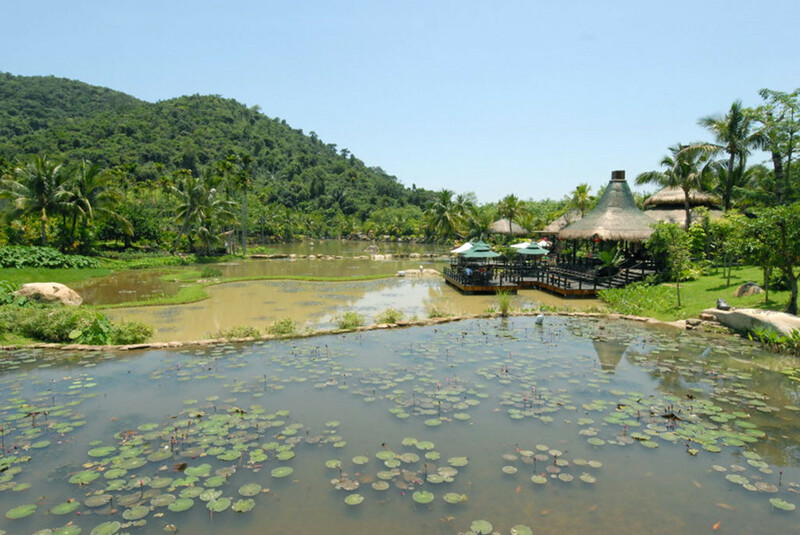 The Rainforest Valley contains plant strangle, flower basket, old Stems Blossom, great roots, intertwined vines and huge stones embraced by roots which are the symbol of the essential features of the five major rainforests in Hainan Island. : Wuzhishan, Jianfengling, Diaoluoshan, Bawangling, and Limushan. 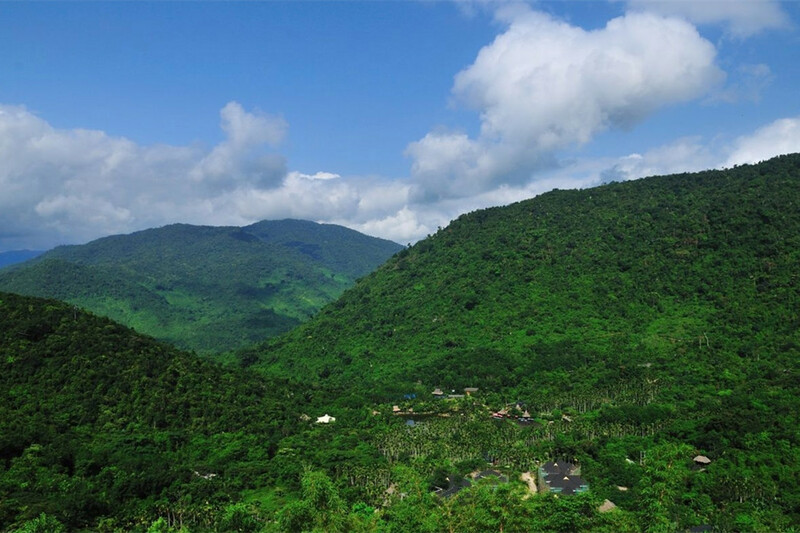 So if you wish to have a glimpse of the 5 tropical rainforests on Hainan Island, a visit to Yanoda Tropical Rainforest will give you some ideas. 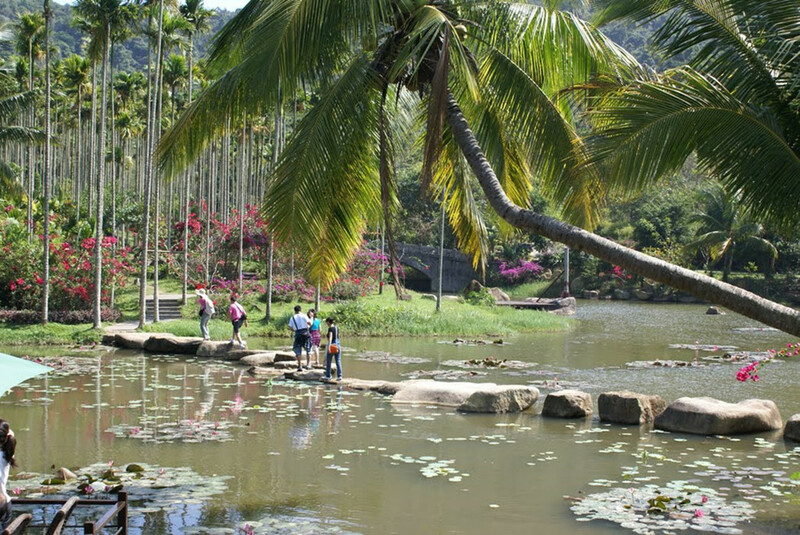 It is a nice choice for an easy rainforest hiking, perfect for those who prefer not to do too much hiking on their own but view the rainforests from the comfort of an electric car on a well-paved access road. 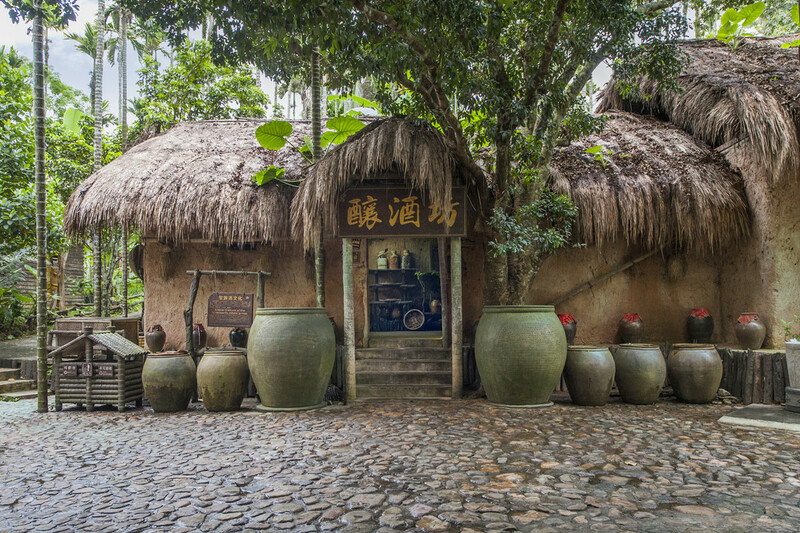 Li People are the the first inhabitants of Hainan Island, they moved to Hainan Island about 5000 years ago. 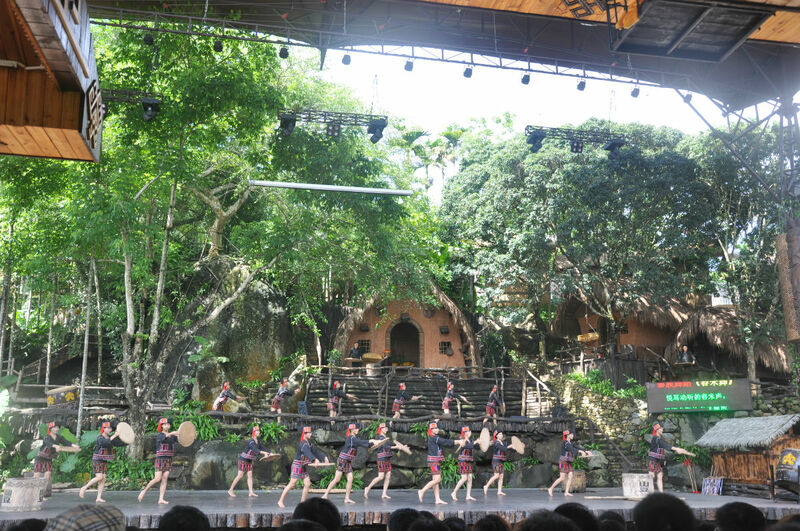 The Li ethnic group of China mainly inhabits in the nine middle of the Island. 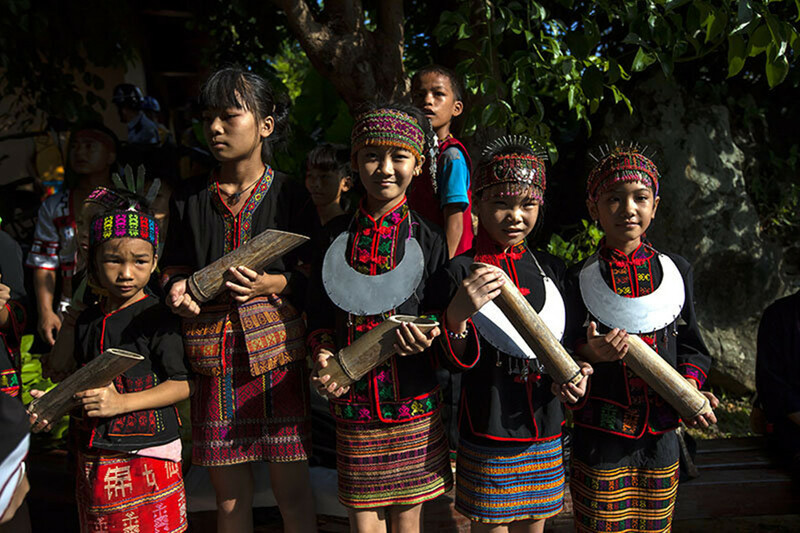 ; Miao Ethnic Group moved to Hainan Island 800 years ago, and now lives in the mountain areas in the middle part of Hainan Island. 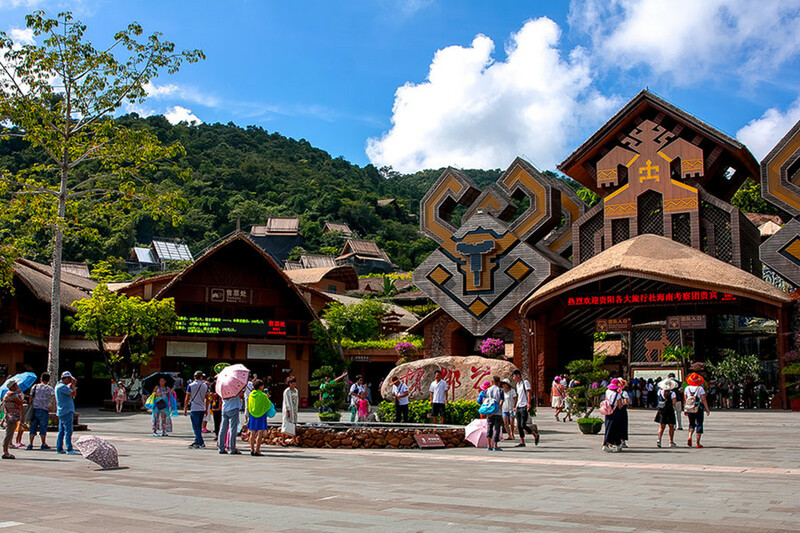 Binglanggu Local Li & Miao Minority Culture Park is the right place to get known about local Li & Miao Culture by exhibitions, shows and real local Li & Miao people living there. Normally if you see something in a museum, it has disappeared in our real lives. 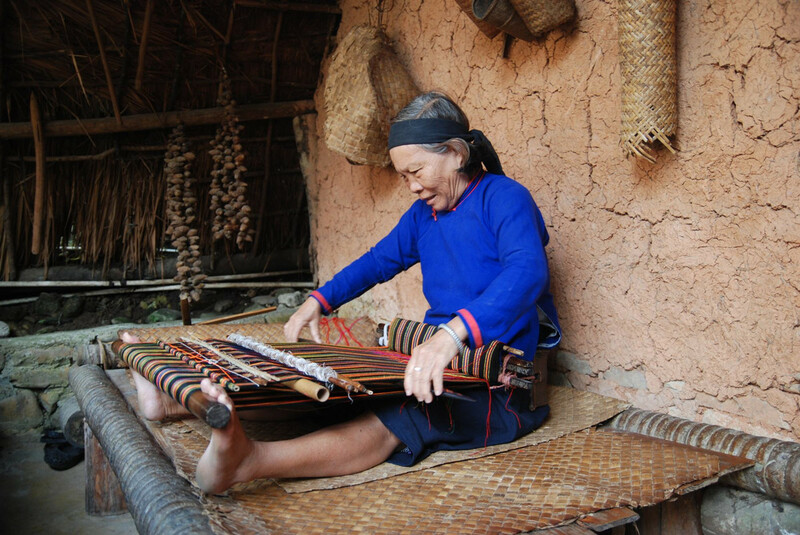 But it is not the same situation in Binglanggu Local Li & Miao Minority Culture Park: You see the shows, the exhibitions, and in the real lives of the local people, they still use the tools, or live their lives in the same ways even after 3000 years later. 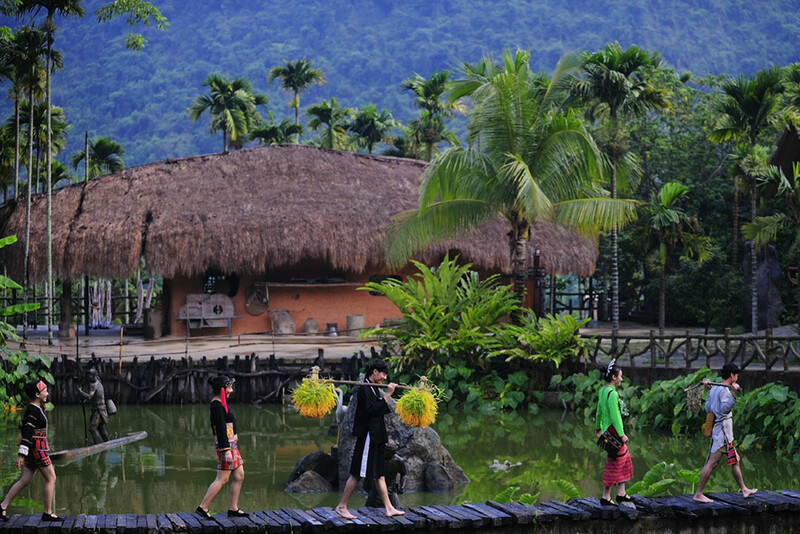 Binglanggu Local Li & Miao Minority Culture Park is a combination of natural valley and artificial development with 3 theme parks: Li Village, Miao Village, & Tropical Rainforest. 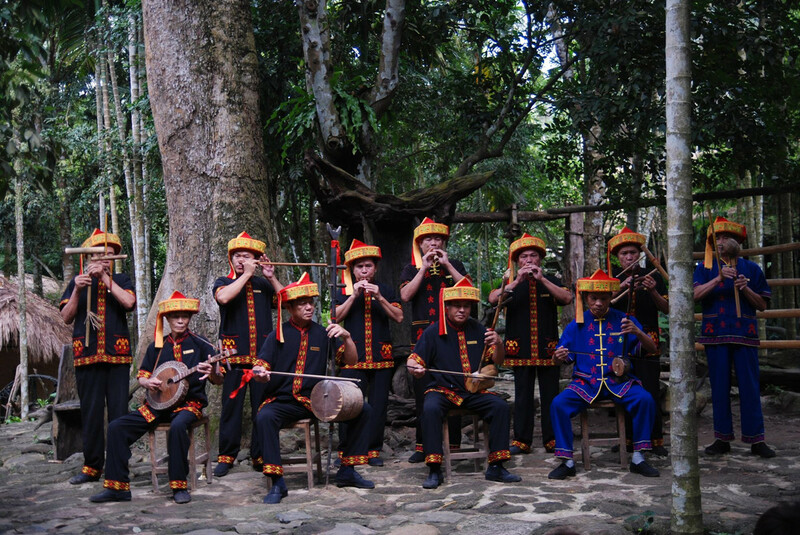 You will get known about the Miao & Li culture from the shows, food, real houses, exhibitions and handicrafts. 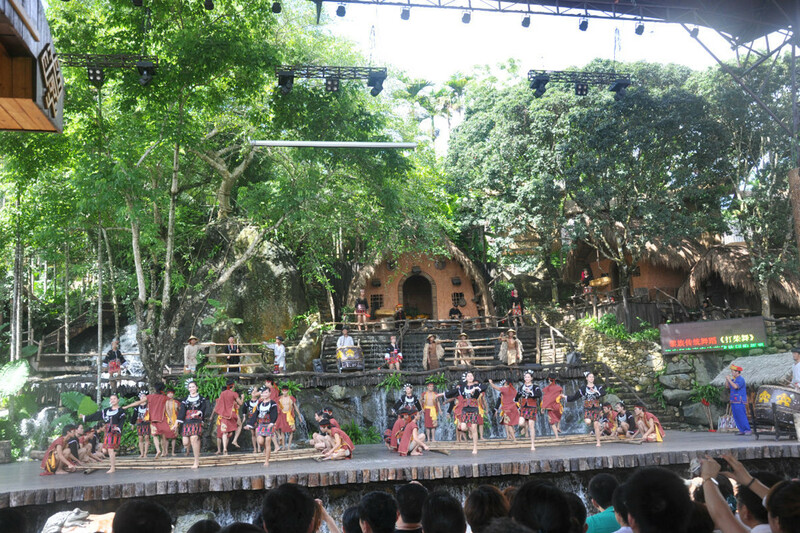 Tourists show never miss the magnificent show by local non-professional dancers and singers, most dancers are the local villagers, even old grandmas over 80 years old. 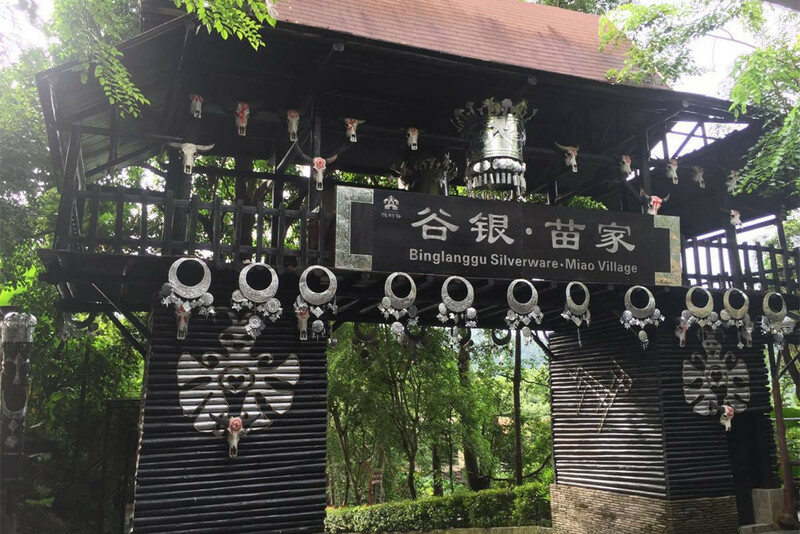 To visit Binglanggu Local Li & Miao Minority Culture Park only, half day is enough, the show lasts for 1 hour, then another 2 hours to walk around in the Li & Miao Villages, for our half day is for about 5 hours including travel time. 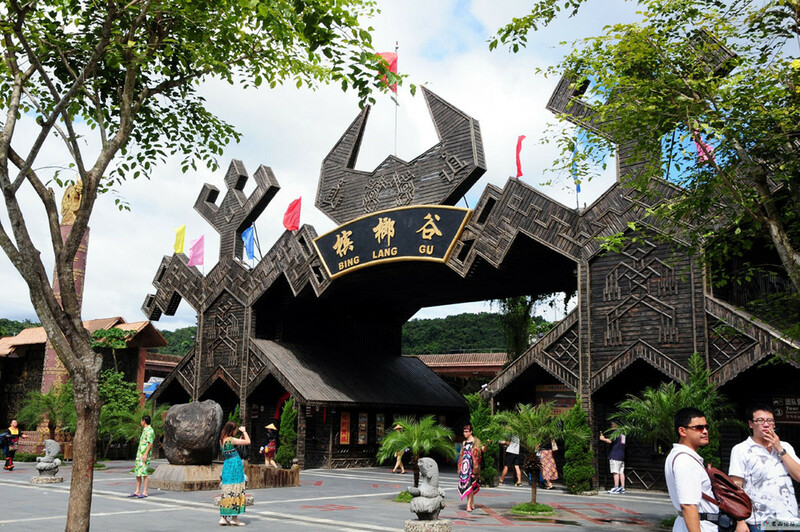 Our private tour to the above attractions costs CNY630/person with entrance fee to the above two attractions, private transportation with Chinese speaking driver, local buffet lunch. 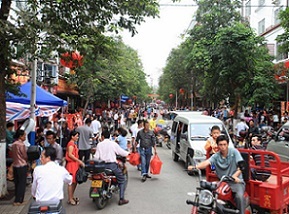 Tour guide service costs CNY400/day with an English speaking staff, CNY600/day for an professional English speaking tour guide. 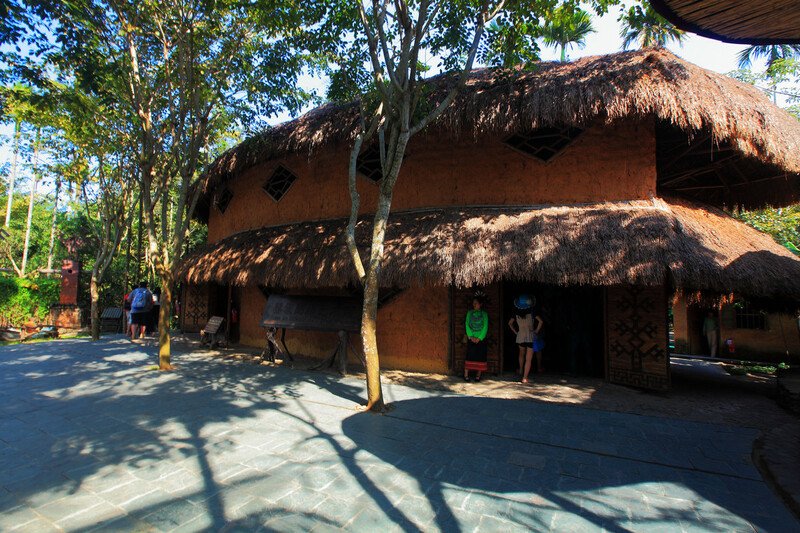 Answer: You will have lunch at a local restaurant with buffet meal beside entrance.